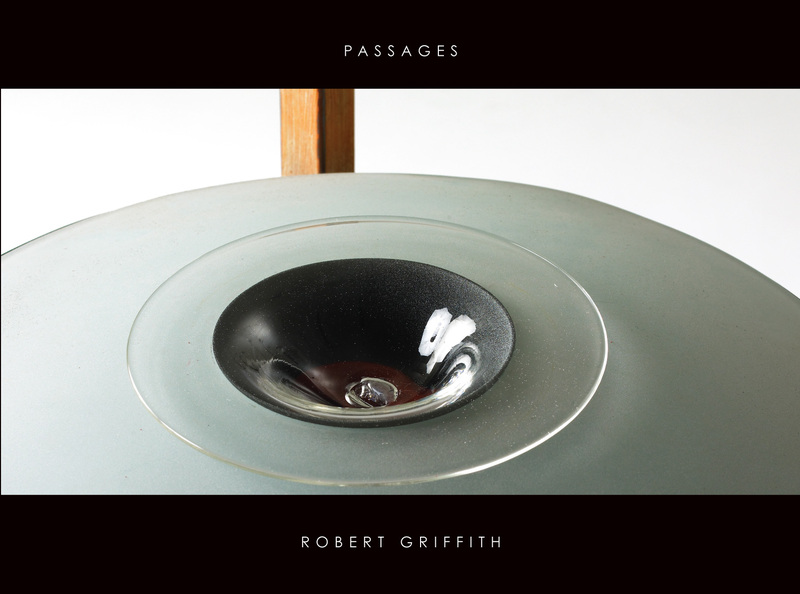 “Passages: Robert Griffith,” an exhibit catalog I designed, was awarded a Gold Addy in the AAF NEPA regional Addy awards on March 2, 2012. Robert Griffith is a faculty member in sculpture at Marywood University where the main exhibit was held. His work then traveled to Florence, Italy. Guy Cali performed the photography. Download the entire Passages Catalog.